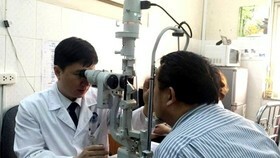 The Department of Health in Ho Chi Minh City has opened to public the tourist medical center, the first –ever of its kind in the city, in the General Hospital Sai Gon at 125-127 Street Le Loi in District. 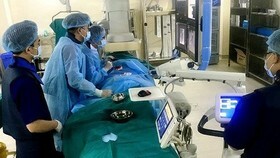 The center – a satellite medical center of will serve not only locals but also foreign visitors. Recently, because of dispute, one got injured in a scuffle between two foreigners in Bui Vien Street in District. 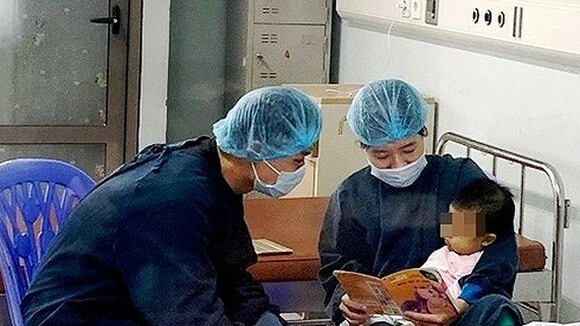 Medical workers of the center arrived at the scene five minutes after the incident and provided first aid to the victim before taking him to infirmary for further treatment. Before, the center’s doctors and nurses also gave first aid to a foreign man who jumped from a hotel’s terrace to ground before transferring him to Cho Ray Hospital. 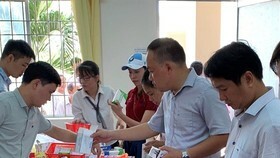 Since its establishment in August, the center’s medical workers have provided treatment to tens of foreign tourists who have health problems while in Ho Chi Minh City. 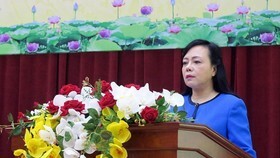 Deputy Head of the center Dr. Nguyen Khac Vui said that the center admits three to five foreign tourists a day excluding some arriving in the center for examination. The center will send ambulance with enough equipment and medical workers to help patients. 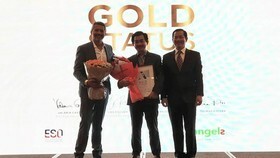 It will treat those with minor illness or transfer serious cases to large hospitals namely Cho Ray, Peple’s Hospital 115 and Medicine University Hospital. 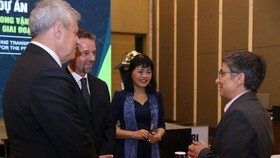 Deputy Head of the Department of Health in HCMC Dr. Tang Chi THuong said that the city orients to develop medical tourism in 2017 because it has considered tourism as major industry. Accordingly, in addition to improving service quality and provide more tourist kinds, city authority takes heed to taking care of visitors’ health. 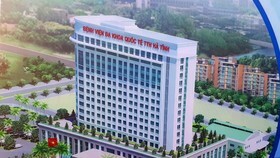 The establishment of the center aims to give timely treatment to travelers while in HCMC. Moreover, medical workers of the center will be ready to provide help to meeting participants in districts 1. 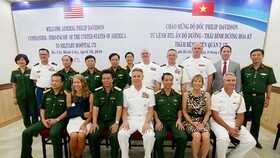 Dr. Thuong said that health officers have toured Australia to learn the professional emergency medical service in Australia by sending paramedics - a health care professional who responds to and treats all types of medical and trauma emergencies outside of a hospital setting before and during transportation to an appropriate medical facility. 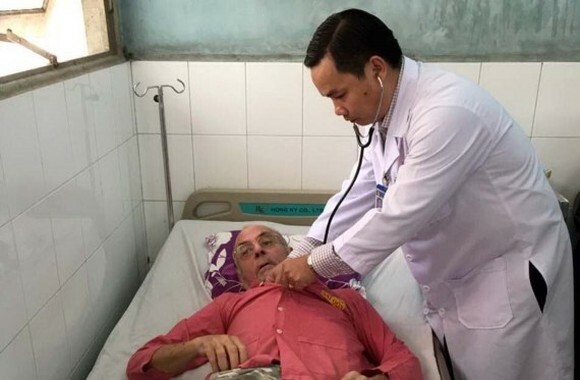 More and more foreigners arrived in HCMC for travelling and studying; accordingly the center paves the way for formation of other medical clinics for inpatients which will provide first aid to holiday-makers and locals soon when they have incidents.